Saturday, December 8, 1:00 p.m.- 5:00 p.m.
Sunday, December 9, 1:00 p.m. - 5:00 p.m.
Roseland Cottage, 556 Route 169, Woodstock, Conn. 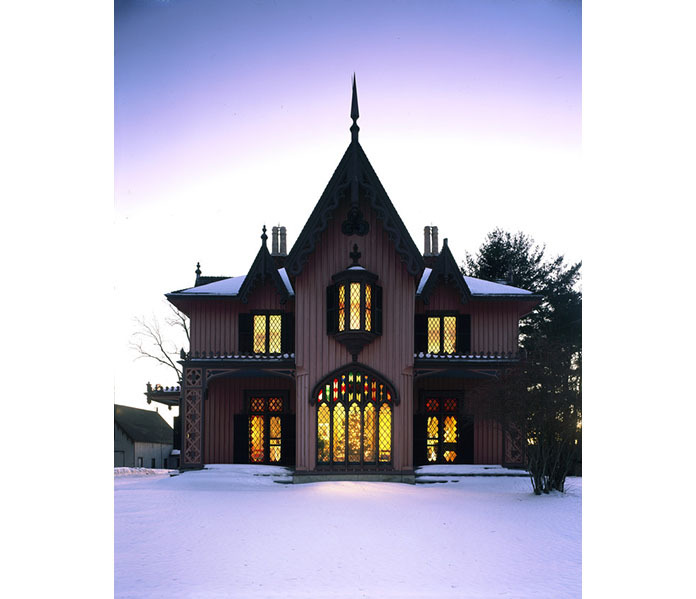 Step back in time and see Roseland Cottage decorated in authentic Victorian style for the holidays, inspired by the Bowen family memoir The Christmas of 1887. Make your own Victorian tree ornament and take a tour conducted by a costumed guide.